This Caramel sauce is definitely my new addiction. Paired up with the delicious taste (and chewiness) of Toasted Coconut in a light sponge – You have a dessert made in heaven. 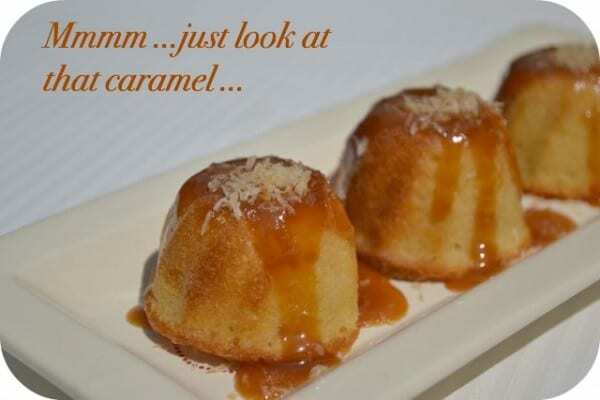 These little cake are just as good made into a large cake (I have a large version cooling in the kitchen as I type) and again work equally well with Buttercream frosting but with the caramel sauce?? Just wow! The great news about the caramel sauce is that it is super easy to make, makes tons and I will be producing loads of recipes over the next few days that you can use it in. Or you can just eat it from a spoon on its own! Slurp! Preheat the oven to 180C. 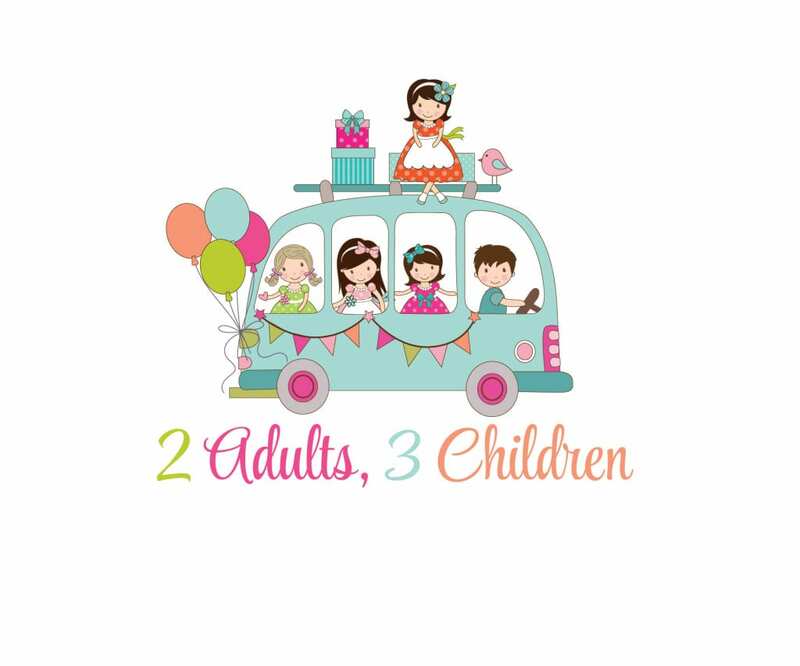 Line a 9" cake tin if you are making a large cake or use cupcake liners if making cupcakes. I used a silicone mould and greased it using butter and sprinkling plain flour round the mould. Beat the eggs and add them one at a time, scraping down the bowl after each addition. Add the vanilla. Alternate adding a spoonful of the flour and a splash of milk until it is all used up and just combined. Add in the toasted coconut and fold in gently. Meanwhile you can be making the caramel sauce. In a large pan, add the granulated sugar and heat. Keep stirring with a spatula (Be careful not to get any on you!) It will turn into a liquid - Do not worry if you get some crystals - As soon as these have dissolved you will know its ready. Take off the heat and add the soft butter. Stir through quickly and put back on a slow heat until it has just melted. Remove from the heat again. Add the last tsp of vanilla and then the cream, Whisk with a small hand whisk until all combined and allow to cool. 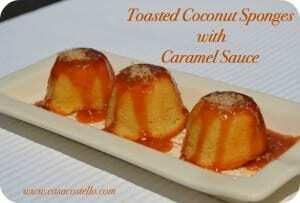 Once the cakes have cooled, drizzle a tbsp of caramel over each one and sprinkle some more toasted coconut on top. This is gorgeous served with vanilla ice-cream. Place any leftover caramel sauce in a sterlized jar and place in the fridge. It will thicken up as it cools completely. Can you believe a week has gone since my last Bake of the Week roundup? It only seems like yesterday but still lovely to see people getting involved. 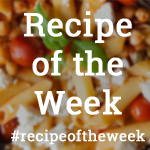 While this week’s recipe from me is focussing on mini sponges, I’m going to choose My Little Italian Kitchen as this week’s Bake of the Week. 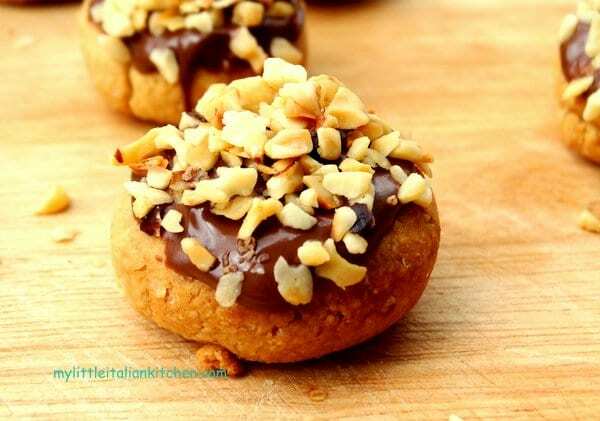 Alida shares with us her Almond Chocolate Speculaas which she describes as Addictive Mini Bites. I’m sure they are! Congratulation also go to Alida for winning the Uniform Foodies Challenge that I got involved with a couple of weeks ago. Its that lovely season when Berries are ripe and so good to include in bakes – Let me present you with The Berry Collection! As usual, we also had some really individual bakes: From Left to Right ..
Brazilian Banana & Chocolate Chip Tapioca Cake – A super gluten free bake made using tapioca flour. This lady is ingenious with her creations! A wonderfully neat BritPop cake from Julia at WannabeFoodie. Julia did a brilliant job keeping me company at BritMums and I think she’s still sane! 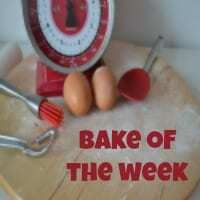 The link is now open for this week’s Bake of the Week. Don’t forget to spread the word – I will spread your posts all across the internet too! Any bakes welcome as usual – Savoury or sweet – as longs it has been near an oven, that is fine. 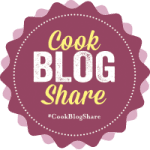 I’ll be doing my Baking round up for Foodies100 over the next coming days so will be looking closely for any flavour combinations that you use. Its my chosen topic of the month. Oh thank you so much for choosing my recipe! :-)) and thank you for hosting! Your coconut sponges make me drool. Vanilla, coconut and caramel are a fab combination. Oh wow Helen. These coconut sponges sound totally delicious and with caramel sauce too, what more could you ask for. 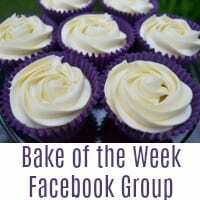 I hoping to join in soon with Bake of the Week, just need to do more baking. Your cakes look fabulous. 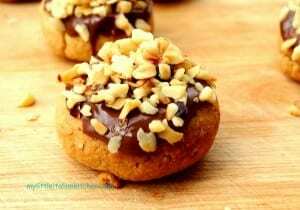 I have added my link to my snickers stuffed peanut butter cookies. I had a difficult time putting your widget on my page, so have just put the photo linked back to this page. Those coconut sponges look fabulous – and I’m on a fast day too! I’m drooling at the caramel!